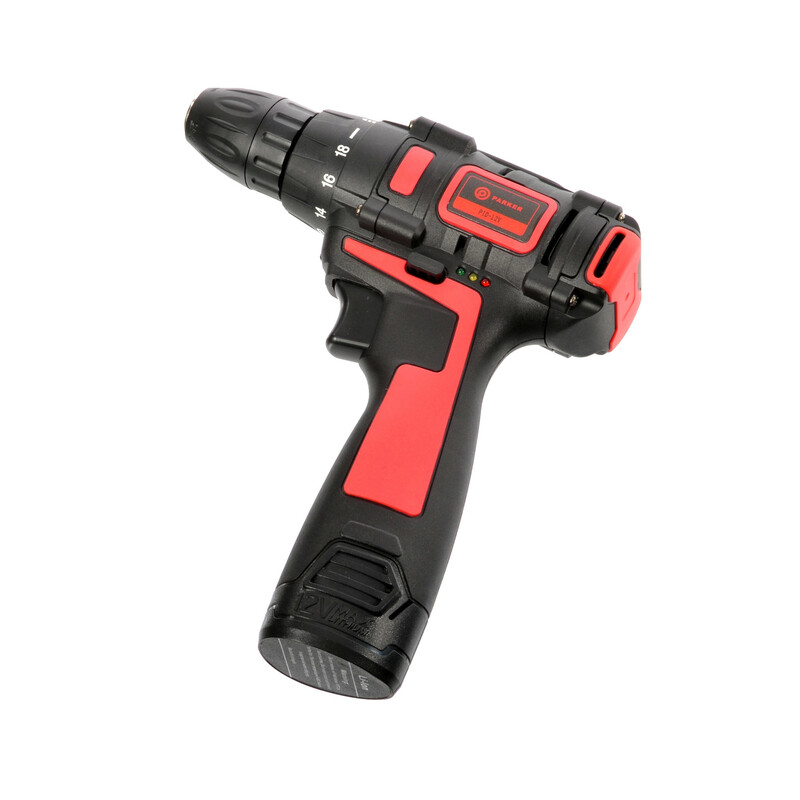 Our brand new design of versatile 10.8V Cordless Drill/Drivers are perfect for virtually any situation around the house. 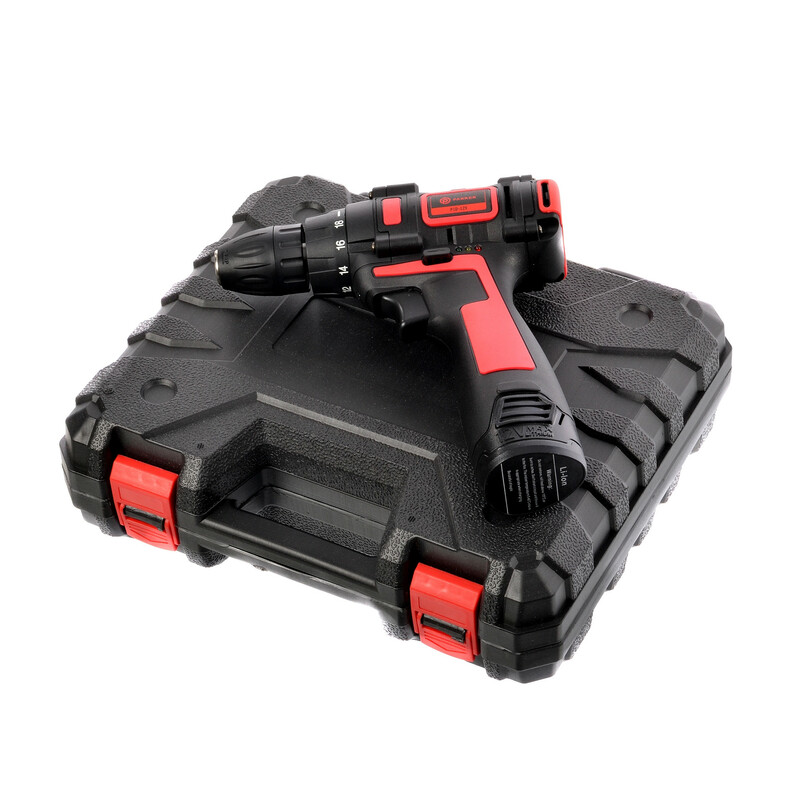 Our newly-designed drills have a compact, lightweight, ergonomic design which makes them a pleasure to use even in the most inconvenient of places. 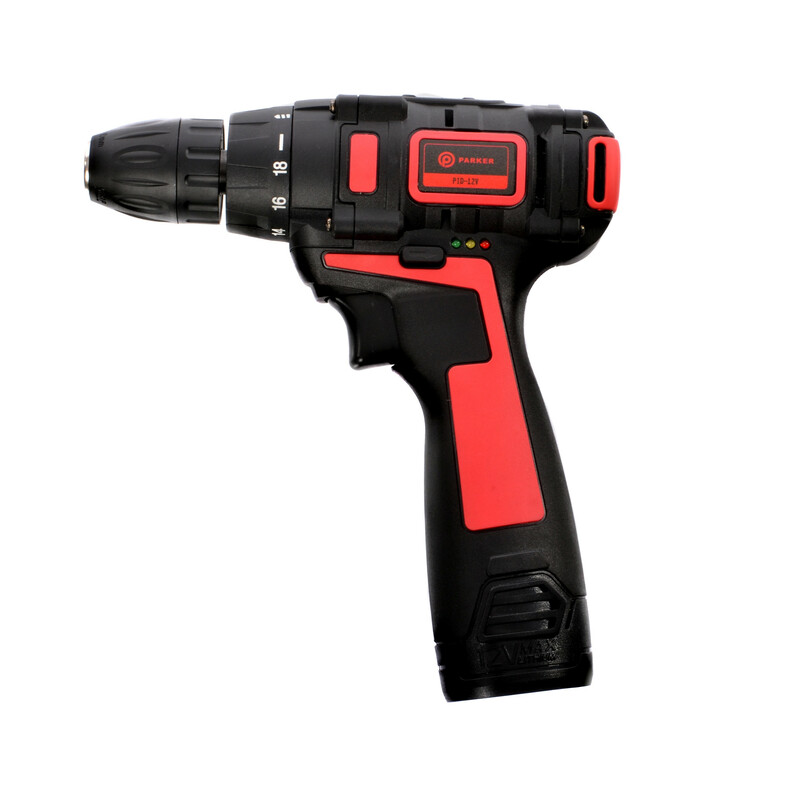 Each hammer drill comes equipped with 18 Torque settings, enabling you to customise your drilling settings for most situations quickly and easily. Along with that an integrated LED is built into the drill's housing allows for lighting in poorly-lit areas. The drill comes equipped with a hefty 1.3-1.5Ah battery, which will have the drill lasting well beyond the duration of the majority of household jobs. 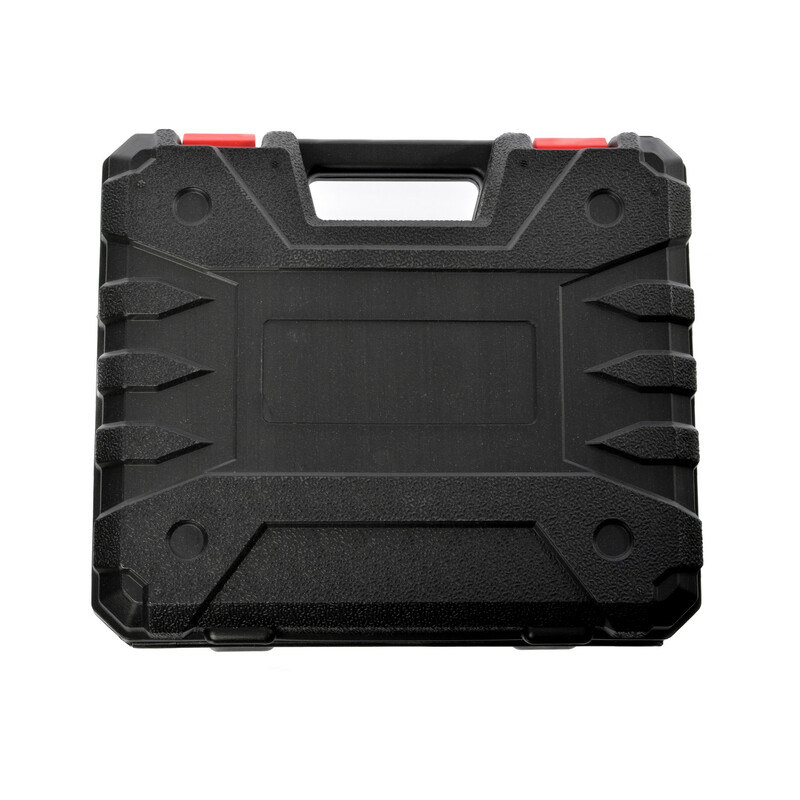 Included in the set is one of our new quick-charge units. Just plug in the battery, and it’ll be full in no time. 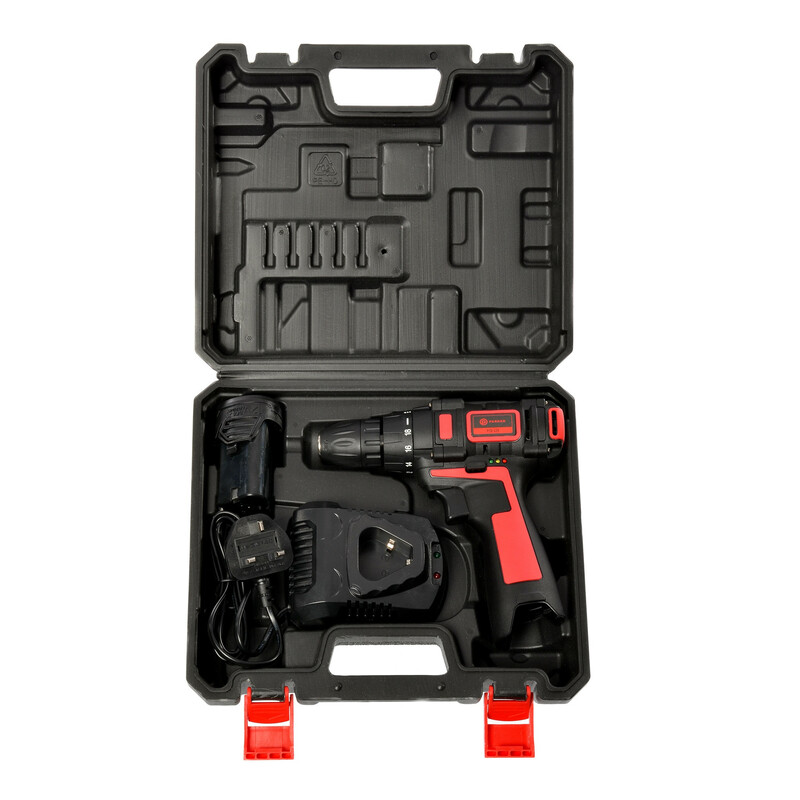 All of this fits snugly into a lightweight hard-plastic carry case, so you can take your drill and all of its parts wherever you need.